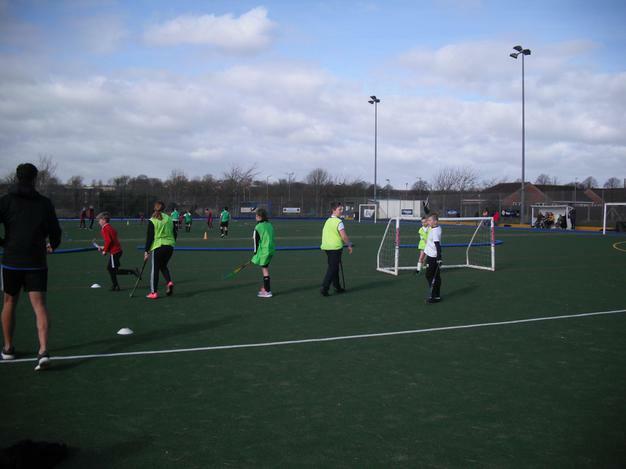 On Tuesday 20th March, 19 children from Years 5 and 6 walked to the astroturf in Horncastle to play in a quicksticks hockey tournament. They were split into 4 teams, with only 4 players on the pitch at any time. They started slowly but soon got into their stride. 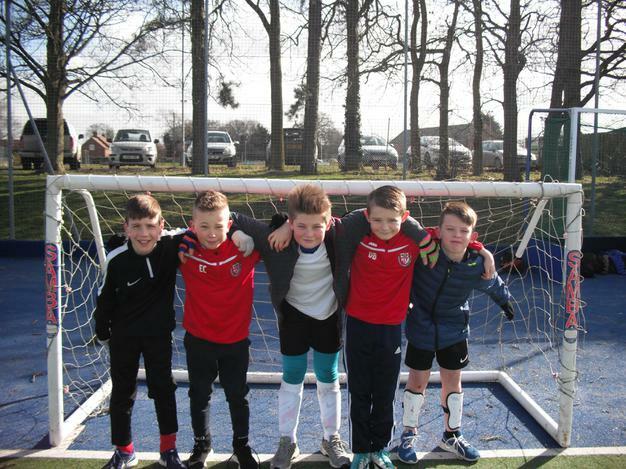 They battled hard and worked well as a team, organising who was going to be the substitute to start and who it would change to at half time. 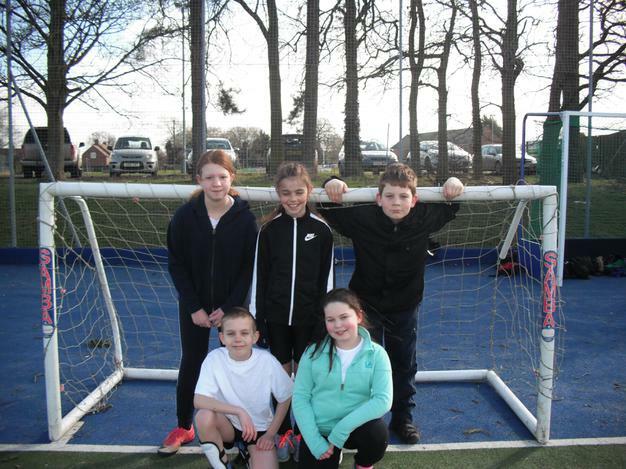 In one league, Horncastle A & D came 3rd and 4th respectively. 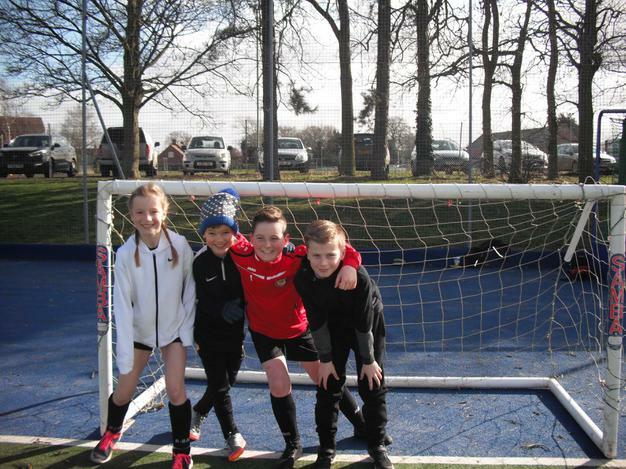 In the other league, Horncastle B came 2nd and Horncastle C finished in 5th place on goal difference. Horncastle B progressed into the semi-final and worked extremely hard to win their match. The final was between Horncastle B and Donnington. 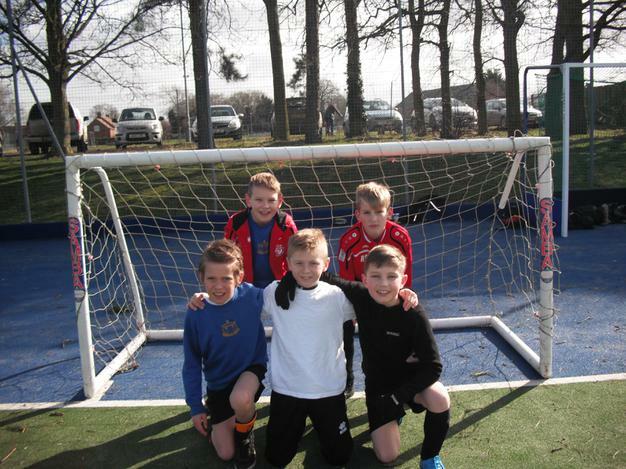 The opposition had more chances but it was Horncastle who managed to score the decisive goal to win the tournament!